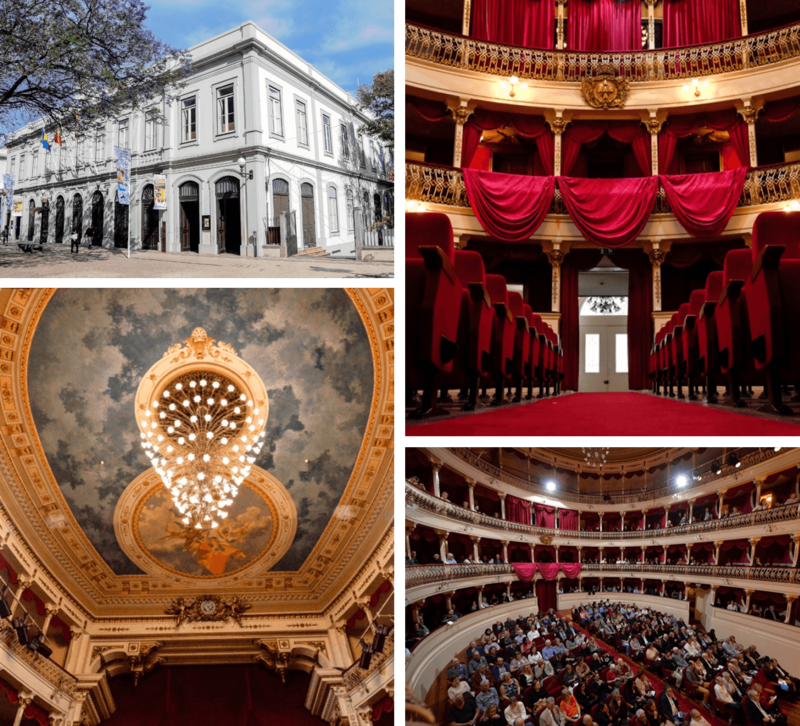 The Baltazar Dias Theater is a wonderful playhouse located right in the center of Funchal across from the Municipal Garden on Avenida Arriaga. Consequently, the theater is Madeira’s main venue for cultural, musical and artistic events. Furthermore, it also welcome Festivals such as the Madeira Literary Festival and the Madeira Film Festival . 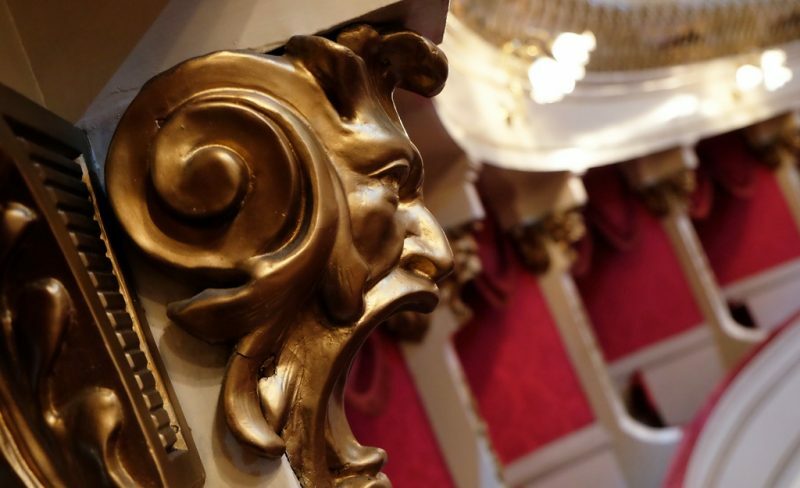 This theater was inaugurated on March 11th, 1888 – 130 years ago. The first play, a Spanish Zarzuela, “Las dos Princesas” by the Spanish Company Jose Zamorano enchanted the inaugural guests. The architects claimed that the Scala of Milan was their primary source of inspiration. The Italian architect and scenographer Luigi Manini was in charge of the decoration along with the Portuguese Eugenio Cotrim. Hence, the ceilings were painted with decorative elements of the romantic era. The stalls are in horseshoe shape and surrounded by boxes decorated with Greek theater masks. These masks are in ornate carved wood. Finally, a French company manufactured the main chandelier in its Parisian ateliers. This chandelier is particularly captivating and charming. The playhouse changed names five times. 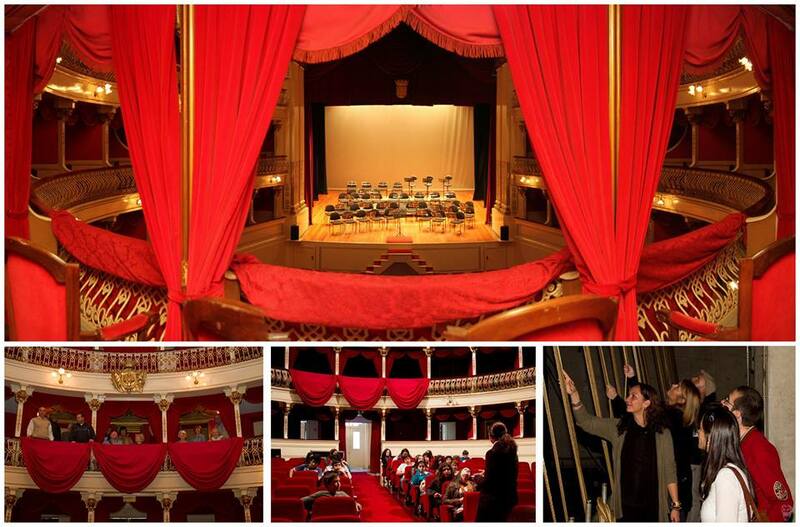 Finally, the Baltazar Dias Theatre is a tribute to the blind poet and playwright from Madeira island, Baltazar Dias. Sr. Dias is a theatrical author of the second half of the 16th century. The works of Sr. Dias played mainly in theatres in Europe, Africa and Brazil. No one knows whether he actually wrote his texts or dictated them to his wife. Furthermore, the theater offers guided tours in Portuguese and English on Tuesdays at 10 AM. The tour lasts for 45 minutes and highlights the history, architecture and beauties of this magical place. The tour takes you also behind the scenes. Please do call in advance – more information here. Finally, you can find the Theater here.